This booklet provides a glimpse of a selection of the joint Africa-EU initiatives in FNSSA, sponsored by the first phase of the AURG. Although the projects featured here were approved before the FNSSA priority emerged, they have been conducted in the spirit of the Africa-EU partnership in STI and they are illustrative of just how effectively Africa and Europe collaborate to address our shared interests. 13 September 2017. Copenhagen. UNEP DTU Partnership hosted a public event to discuss how can tackle a range of global challenges, such as climate change, food security and public health. Ahead of the Africa-EU summit in Abidjan, in November 2017, the 25-member CN+ consortium has put together a book entitled Africa-Europe Research and Innovation Cooperation: Global Challenges, Bi-regional Responses. The book aims to convey the work of CN+ in a digestible format, but also with the purpose of filling the science and technology gap in the existing body of literature on Africa-Europe relations. It raises and answers questions on what the current vision for Africa-Europe cooperation is, how the regions cooperate and what is the way forward. 31 August-1 September 2017. 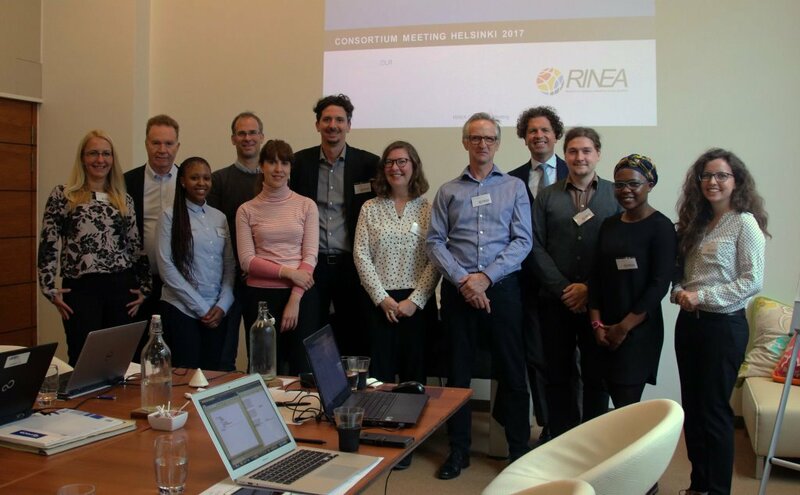 RINEA_STI annual consortium meeting in Helsinki. 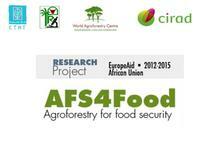 This meeting discussed the future activities for supporting #EU–#Africa #research cooperation. 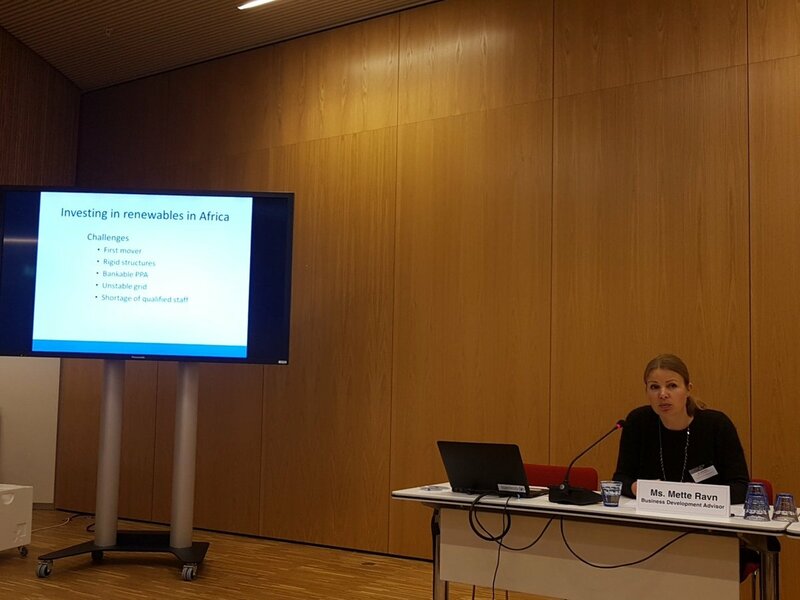 In February 2017, more than 70 scientific experts, programme owners and stakeholders from Africa and Europe were brought together in Brussels to identify joint research and innovation (R&I) needs in sustainable energy, climate change and capacity building, advancing on existing collaborative initiatives. Experts identified different situations and requirements on both sides, with heterogeneity in national programmes and strategies, means and disparities between urban and rural areas. The next step ss to develop a ‘roadmap agenda’ similar to the Roadmap towards a jointly funded EU-Africa Research & Innovation Partnership on FNSSA. The roadmap will be based on the technical paper on Climate Change and Sustainable Energy, and will result in the launch of a new EU-Africa R&I Partnership on climate change and sustainable energy, with a specific focus on deployment, capacity building in energy efficiency, renewable energy, and climate services . 27 September 2017. Brussels. Permanent Representation of Ireland to the European Union. Seminar to discuss the relevant research infrastructures and collaborations and examples of capacity building for achieving the Sustainable Development Goals and to examine the enabling policy and regulatory environment for enhancing science cooperation on a global level. It is envisaged that the recommendations from the seminar will feed into a broad range of discussions at the AU-EU Summit ( Abidjan, Ivory Coast on 29-30 November 2017).